An aspect of planning choice time centers that I really haven’t written much about is how centers grow and develop of the course of the year. Sometimes changes take place because of the teacher’s observations. The center might be getting a bit stale and a new provocation needs to be added. 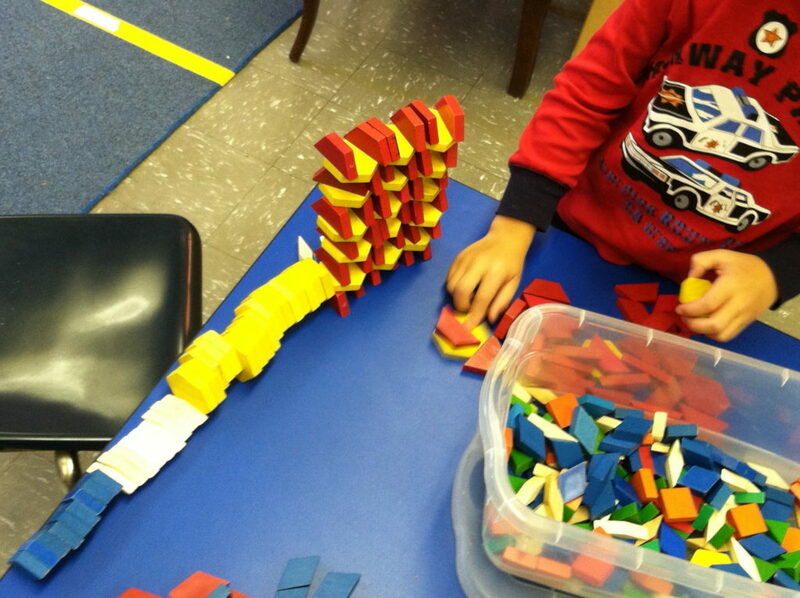 Sometimes children come up with ideas for making changes in a center. Here are a few examples. 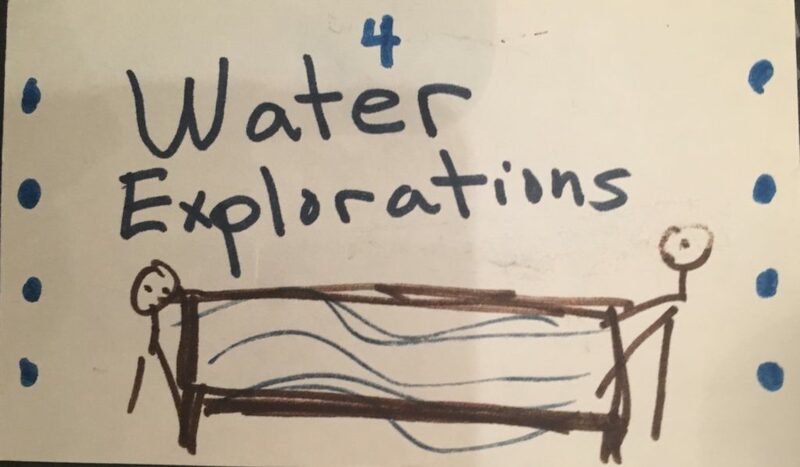 The WATER CENTER generally began with open water explorations. 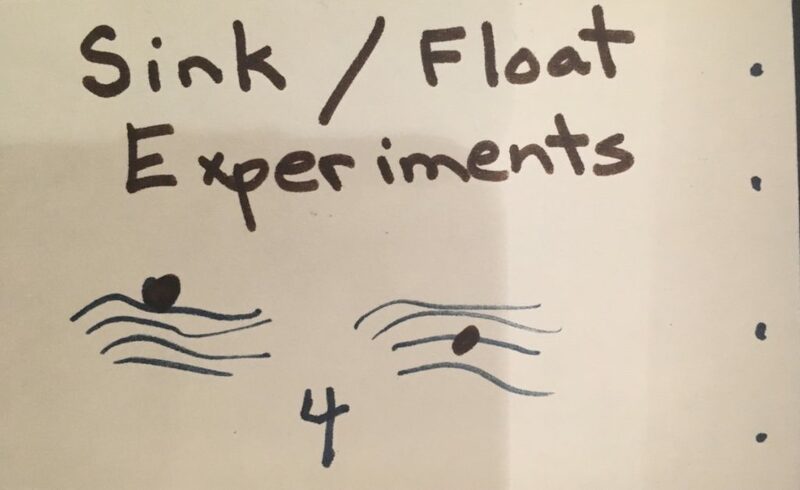 Children might become interested in seeing what could sink and what could float, even using clay, recycled bottles or tin foil to design boats that will float. 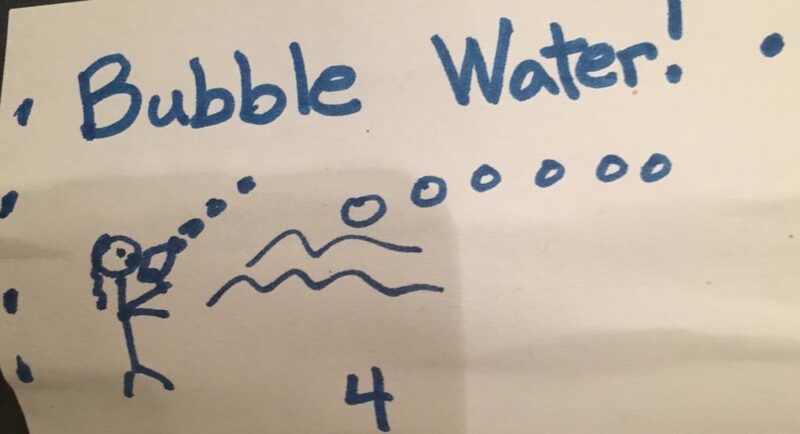 Later in the year, bubbles might be explored at the center. 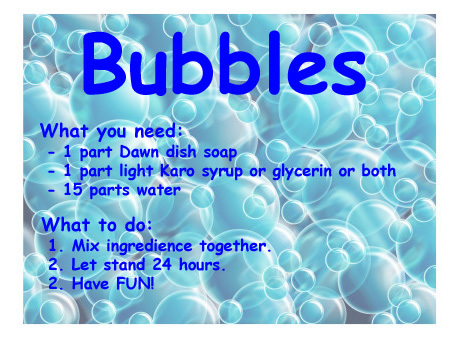 Here’s a wonderful bubble solution recipe. 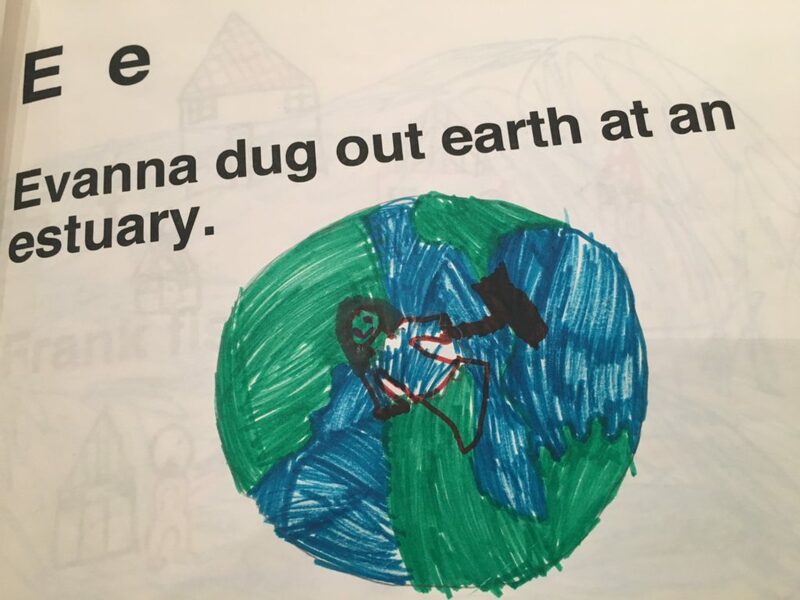 I mixed it up with the children. 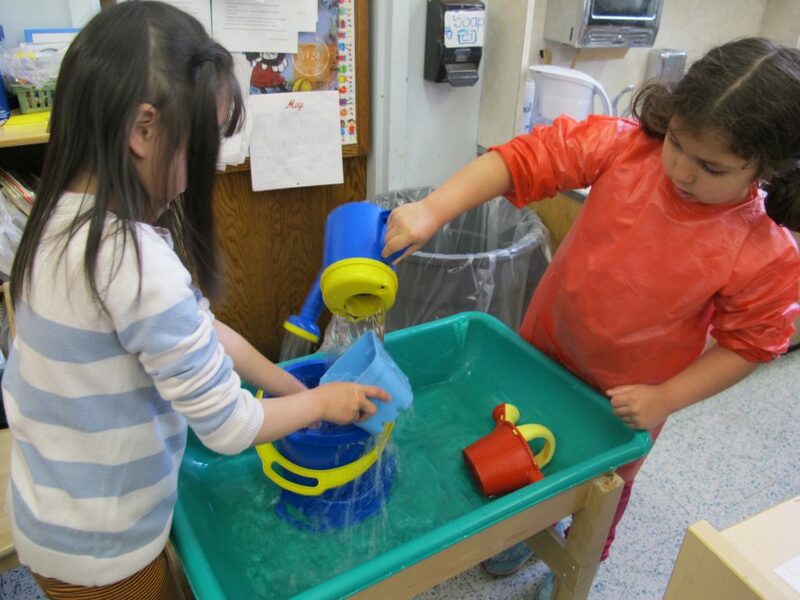 Children might use pipes and other materials like funnels, cups, etc. 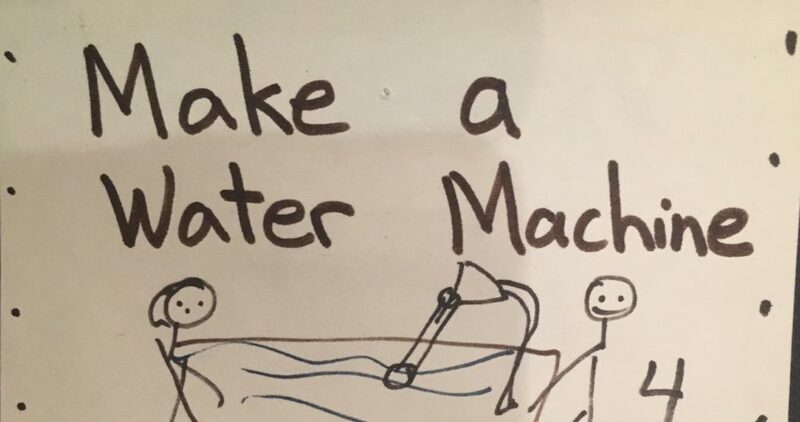 to design and create WATER MACHINES. 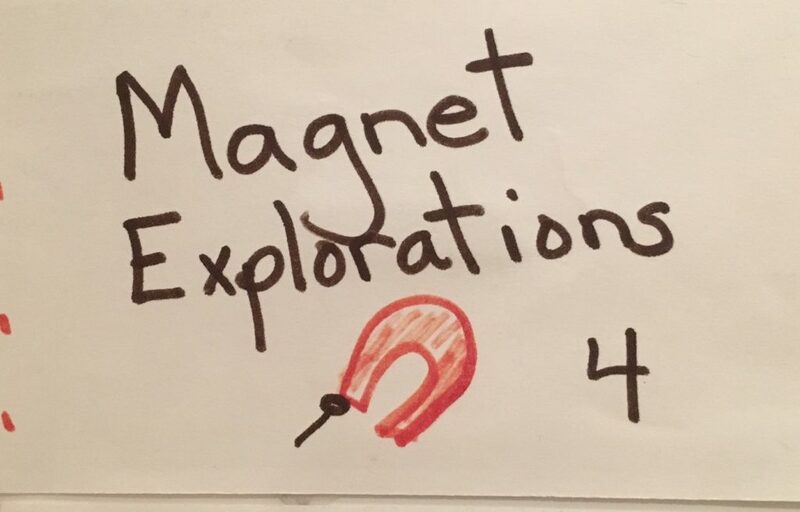 Here is how an exploration of MAGNETS in the SCIENCE CENTER developed one year. 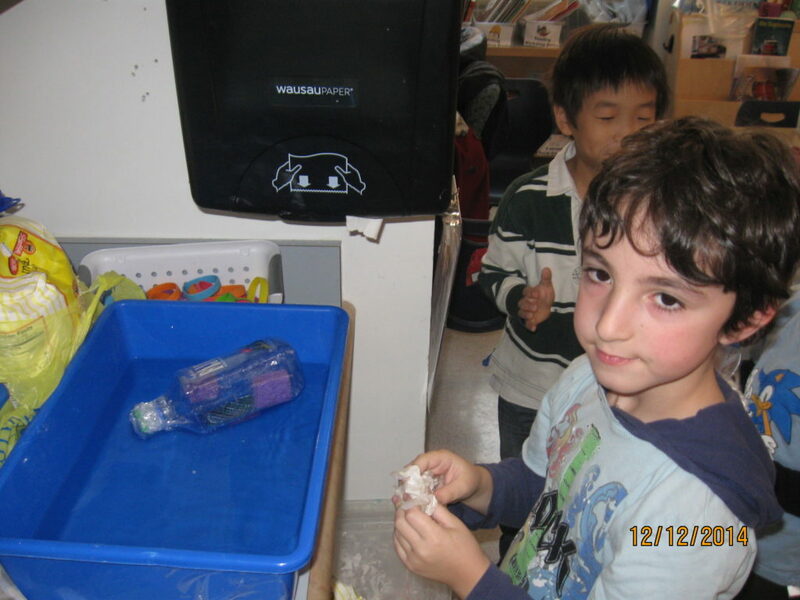 First the children freely explored with magnets, playing with them at the center and around the classroom. Then some of the children came up with the idea of having a MAGNET MAZE center. They were really interested in mazes and they loved to draw them. 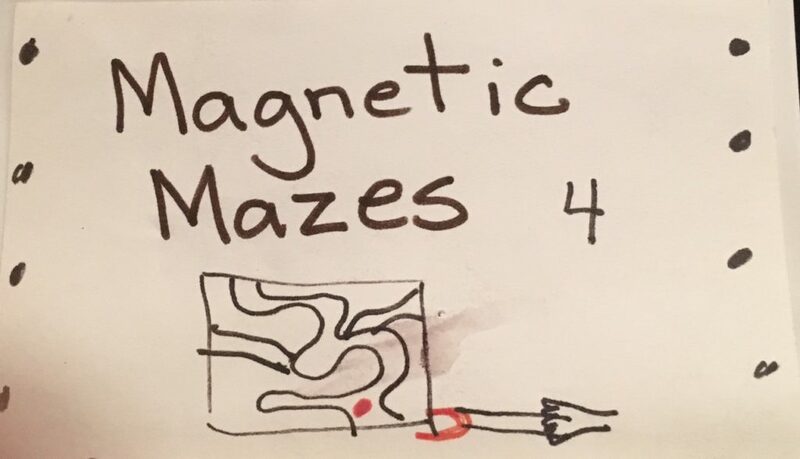 They put their mazes on a board, used a magnet and moved a paper clip around the maze. Children exchanged mazes and before long we had a pile of mazes to pick from! 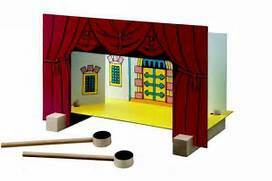 One day I brought my daughter’s magnetic theater to class. The children were fascinated with it. I suggested that they could make their own theaters at the magnet center. We collected shoe boxes . 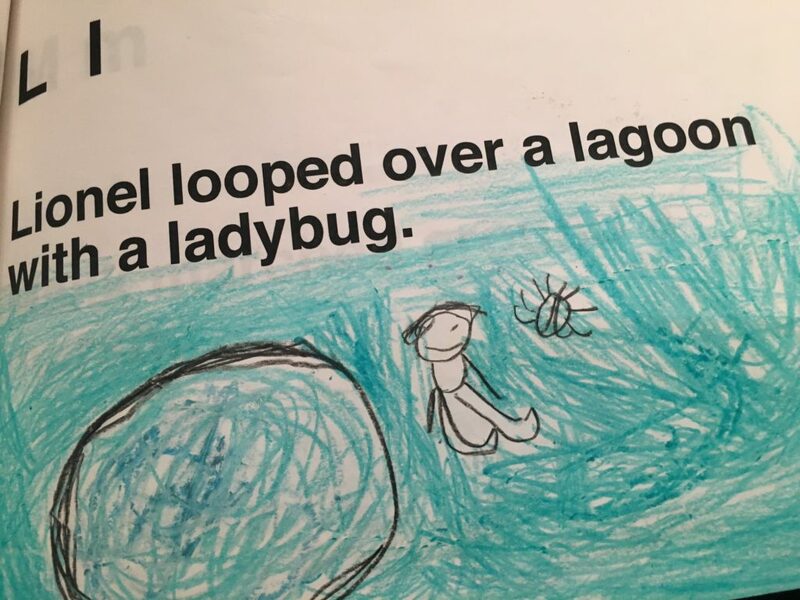 Children chose their favorite stories as the basis for their theater. We had A Snowy Day, Cinderella, and many more stories turned into little theater scenarios. 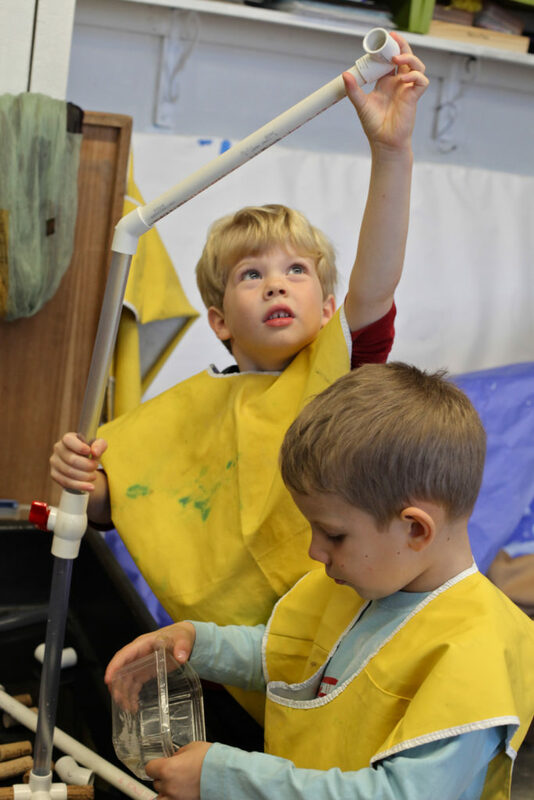 The children used colored paper, drawing paper, crayons, and other art materials to make their scenery and the people who would be in the play. I showed them how to leave room at the bottom of each figure to bend the paper and glue on a paper clip. This allowed the figures to stand and be moved by magnets that were held under the shoe box. This was a particularly popular center! 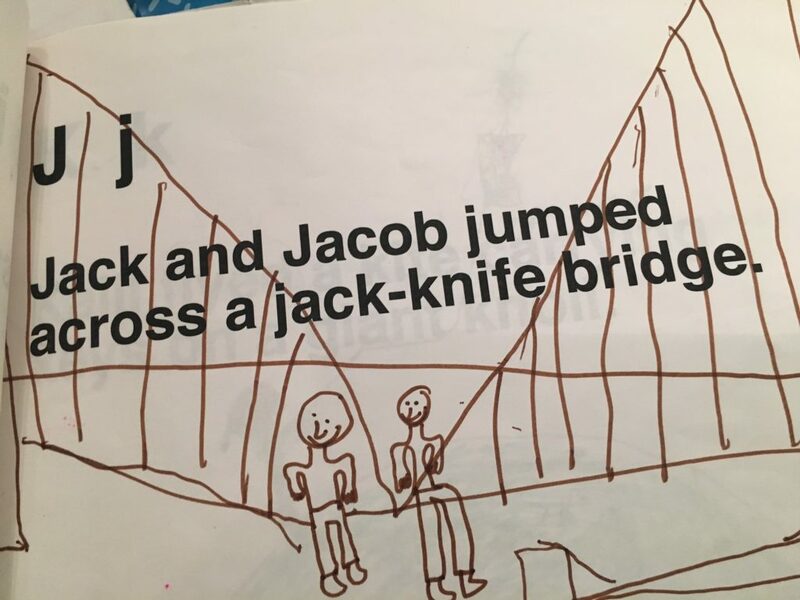 In my class we always had a WRITING CENTER. 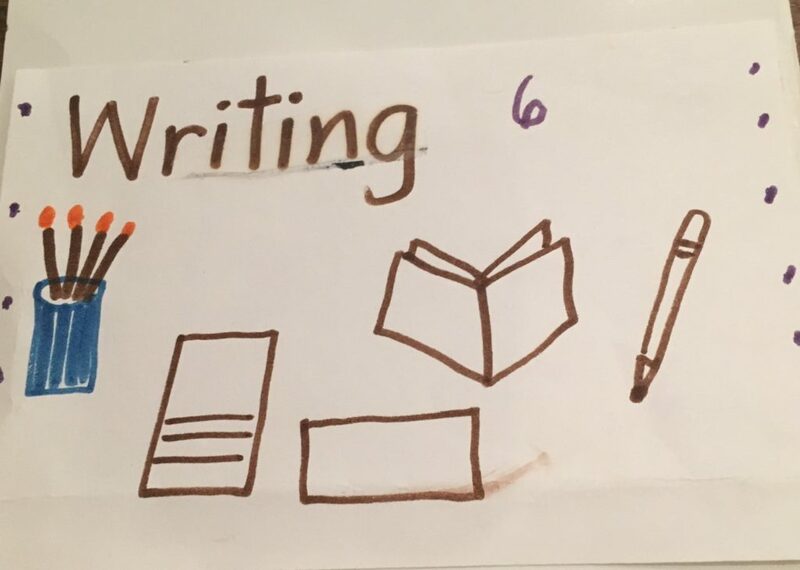 Sometimes children made up stories and sometimes they chose to take unfinished pieces from their writing folders and continue writing on them. In the spring, we had a poetry center and decorated it with beautiful art for inspiration. 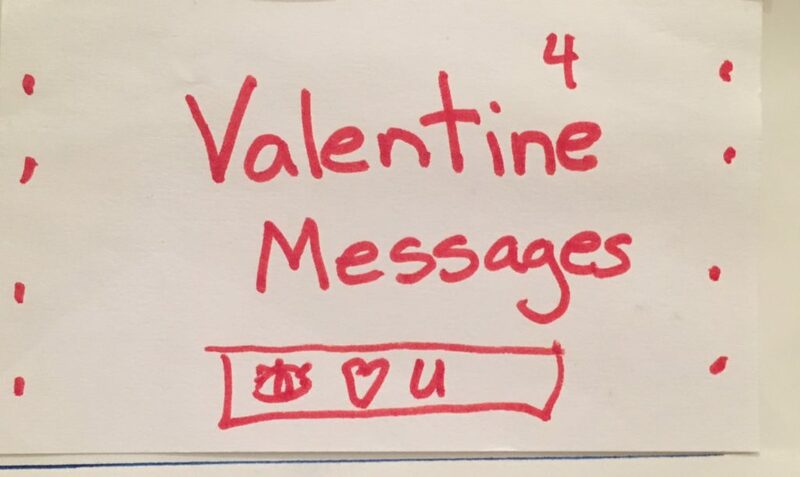 Around Valentine’s Day, rebus writing often became popular. Children wrote lovely messages to each other. My class was with me for two years. 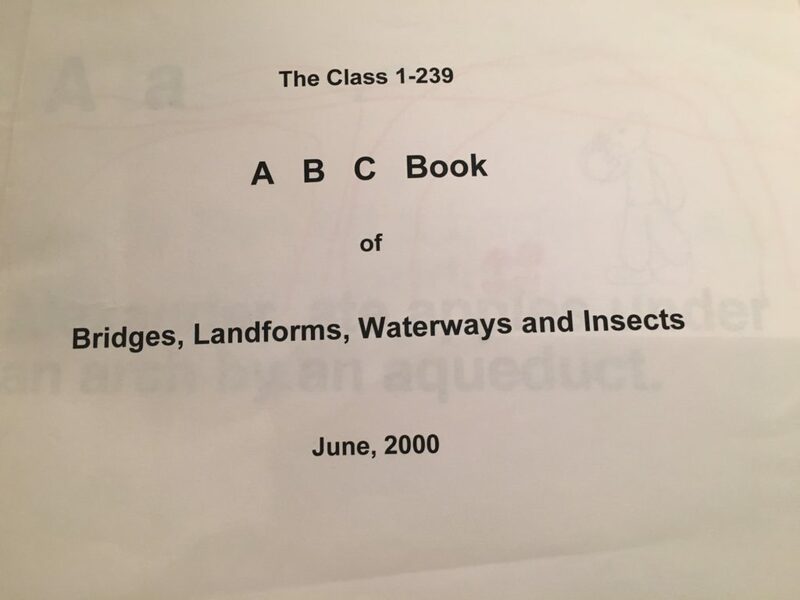 During the course of those years we studied bridges, landforms, waterways, insects and the alphabet. 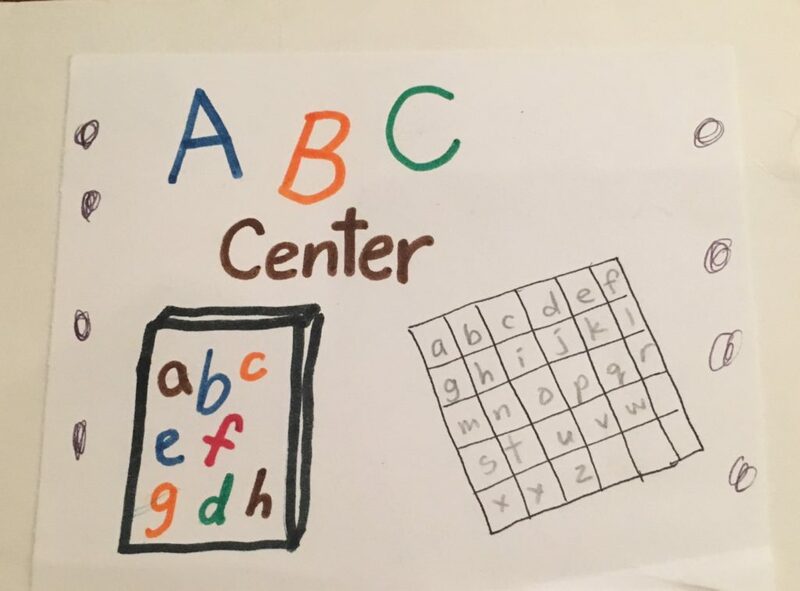 As an end of year project, we had a research center where children were working together to make an alphabet book using all that we had learned. Here’s some of the book. 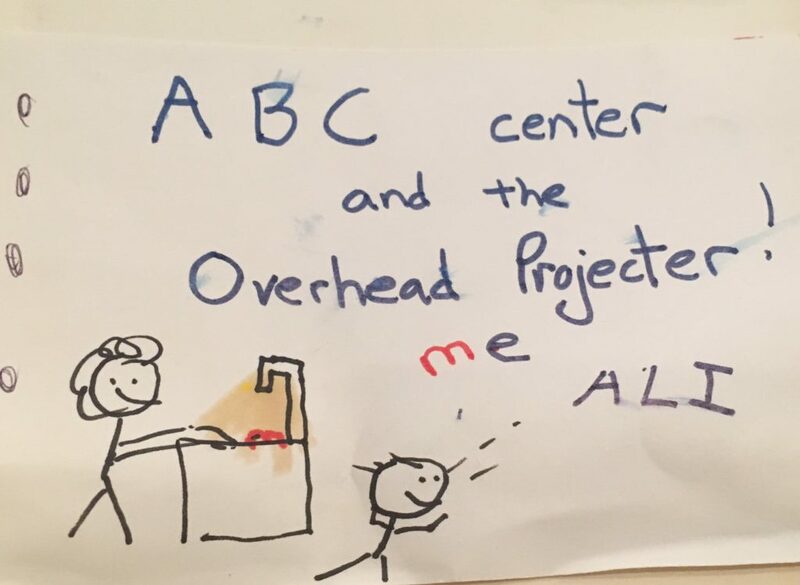 When children seemed to lose interest in the ABC center, I added a new provocation – an overhead projector. New excitement was generated as children wrote words that were projected on the ceiling and all across the classroom! 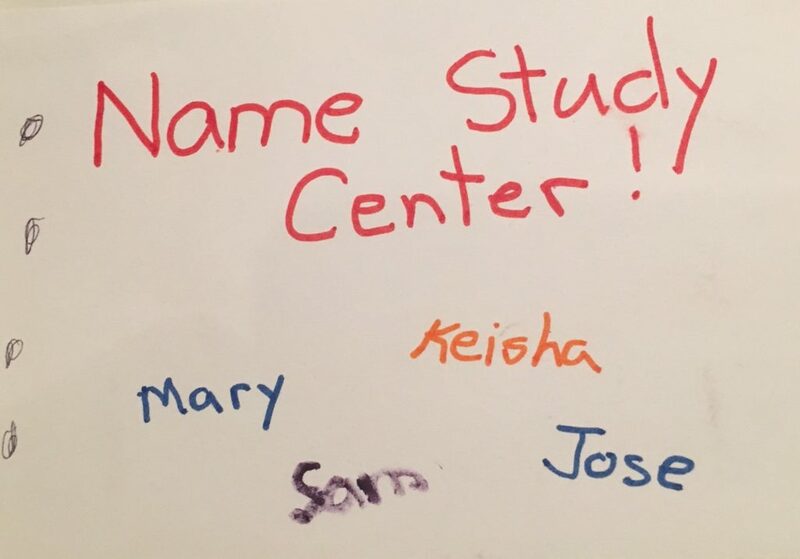 When we did a name study, the ABC center was more focused on the names of the children in the class. 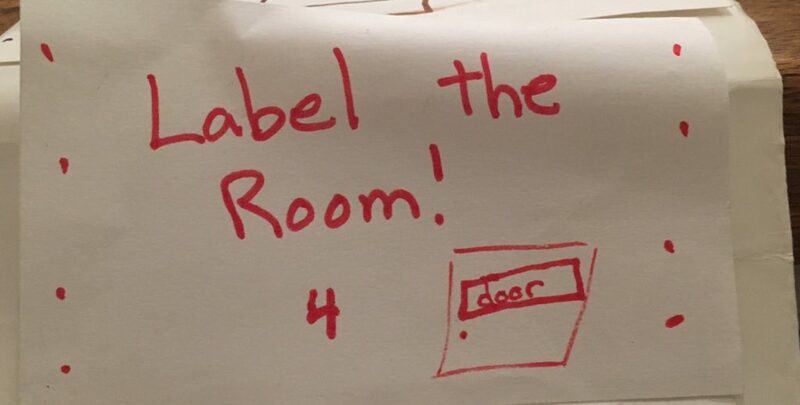 Children made name games, name books, name puzzles among other ideas that they came up with. 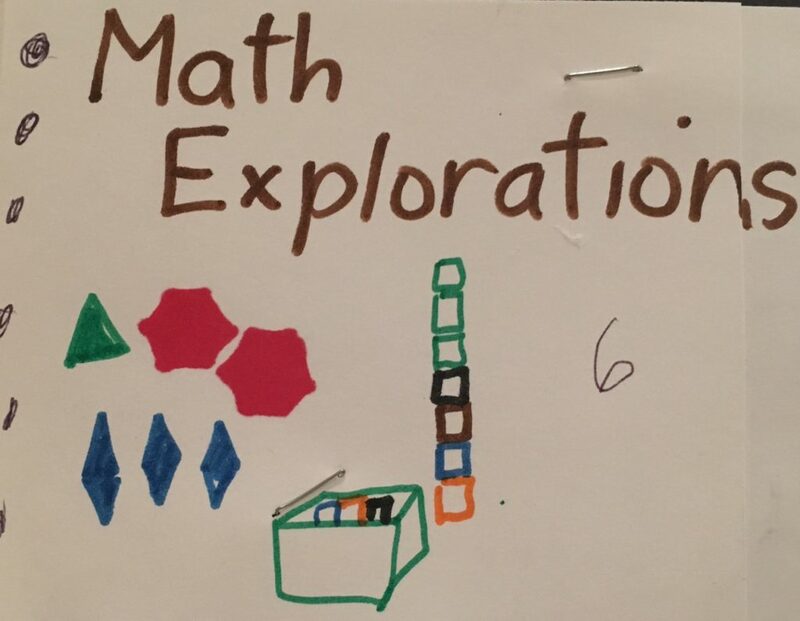 The MATH CENTER started out as exploring with the various math materials. Then the center focused on the pattern blocks. The children loved this manipulative and had so many ideas for how to use them. 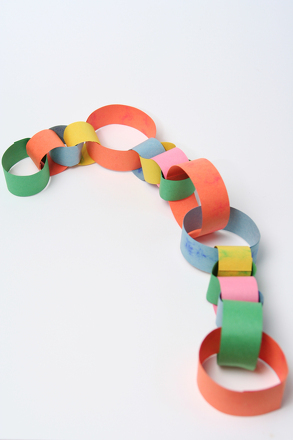 Around Christmas time the children at the art center were making paper chains to decorate the classroom. 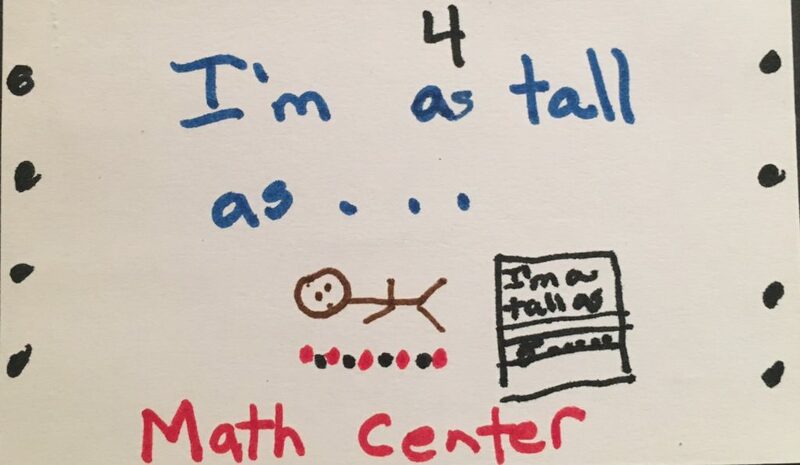 They begain to see if they could make the chains “as tall as the teacher,” “as long as the table,” “longer than the meeting rug.” The children said that they would do this at the MATH CENTER, so children at the art center made links and shared them with the children at the MATH CENTER. Links were put together and taken apart to equal the sizes of different children and different parts of the classroom. At the end of the week we put these chains all together to see how far down the hallway they would go! 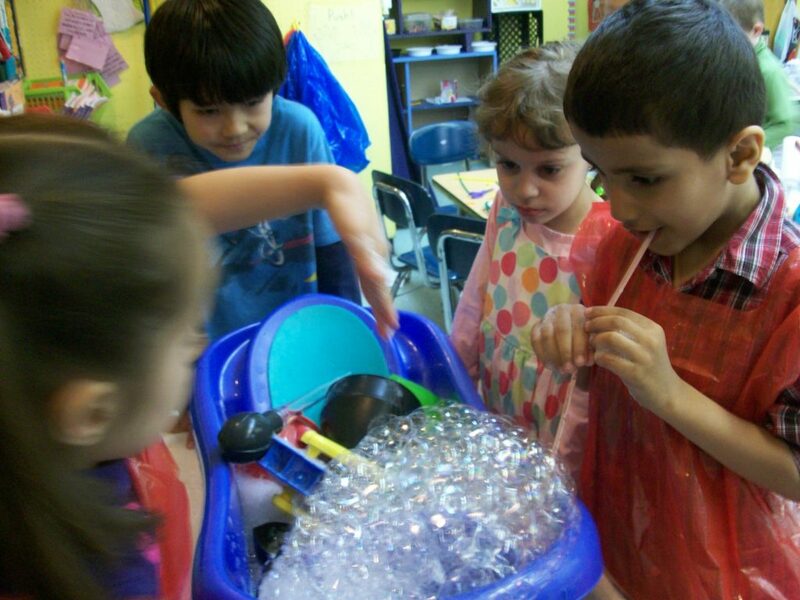 Children can think of so many ideas for extending or changing the focus of a center. Teachers do too. This meaningful collaboration keeps the different Choice Time centersi fresh and exciting. Choice Time is so much fun! I can’t imagine teaching without it. 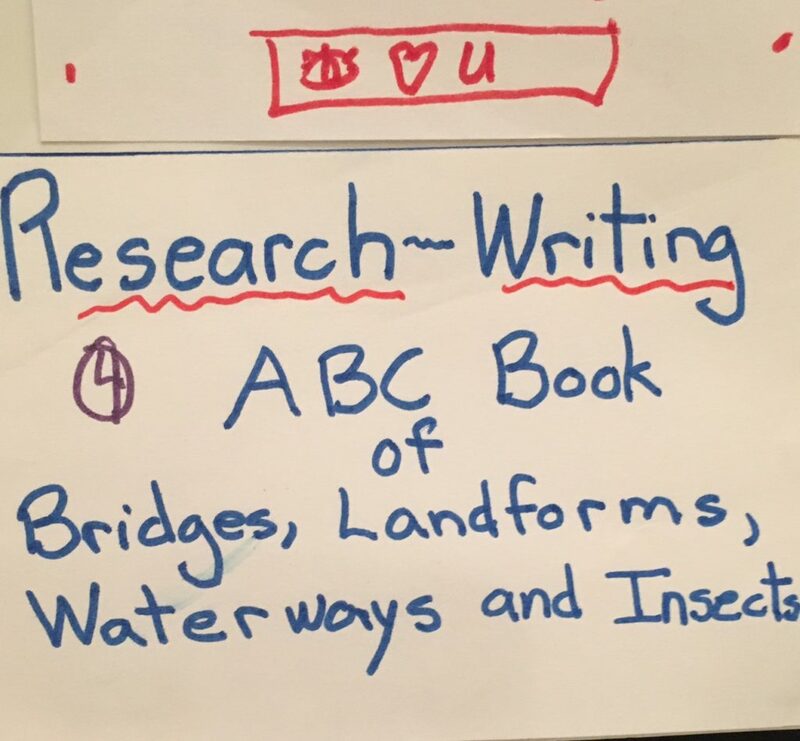 This entry was posted in Investigating Choice Time: Inquiry, Exploration, and Play on October 29, 2017 by Renee.